Derby City Council has welcomed Dr Aman Puri and his colleagues from the Consulate General of India based in Birmingham. 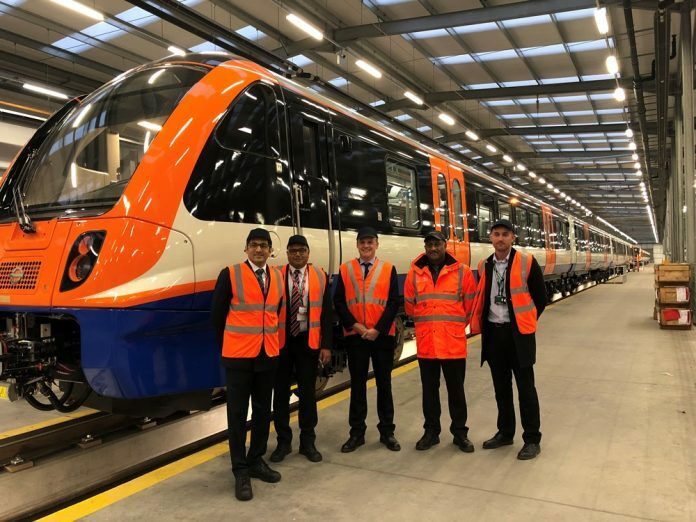 The visit, that was hosted by the Leader of the Council, Councillor Chris Poulter and Councillorr Baggy Shanker, was a chance to share Derby’s local business aspirations and to learn more about the growing economy in India. During the visit, Dr. Puri was given a tour of a variety of businesses across Derby, including Rolls-Royce, Bombardier and Pattonair, that all have their offices located in the city. For the last few years, Derby City Council has been working with East Midlands Chamber of Commerce, Marketing Derby, University of Derby, Midlands Engine and local businesses and exploring and developing initiatives that would assist in making most of the enormous opportunities presented by the world’s fastest growing major economy – India. Derby’s future economic prosperity will depend on the ability of local businesses of all sizes to look beyond national and regional boundaries to secure jobs and investment. In January 2018 Derby City Council, in partnership with East Midlands Chamber of Commerce, signed a Memorandum of Understanding to work with Indian Chamber of Commerce in Kolkata to promote and foster trade and multilateral relations between Derby and Kolkata. As a result of the memorandum, 9 businesses based in and around Derby have been matched with appropriate businesses in Kolkata to identify investment and trading opportunities.